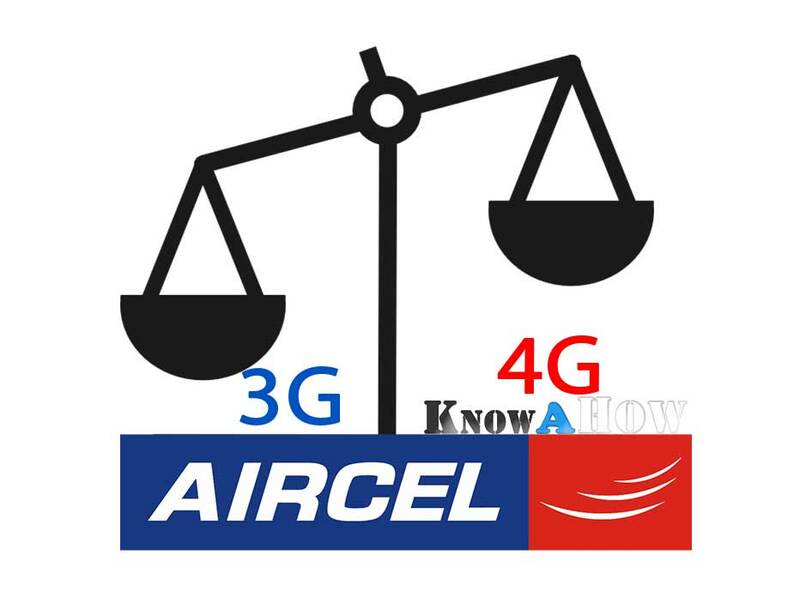 Today we are going to share USSD codes to check 3G / 4G LTE/ 2G / GPRS / Edge / WAP Internet data balance usage on your Aircel postpaid or prepaid SIM card number / connection. To activate 3G net service on Aircel SIM you need to SMS “START 3G” and send it 121. To know or check Aircel internet data usage, balance and validity of internet plan / pack dial the below USSD codes on your mobile phone , tablets or data cards. The codes should work for Goa, Pune, Kolkata, Delhi, Chennai, Jalandhar, Gujarat, Chandigarh Haryana, Himachal Pradesh, Jammu and Kashmir, Jharkhand, Karnataka, Kerala, Madya Pradesh, Maharashtra, Manipur, Hyderabad, Mumbai, Meghalaya, Mizoram, Bangalore, Ahmedabad , Nagaland, Orissa, Andra Pradesh, Arunachal Pradesh, Assam, Bihar, Chhattisgarh, Punjab, Rajasthan, Sikkim, Tamil Nadu, Tripura, Uttaranchal, Uttar Pradesh, West Bengal, Union Territories, Andaman and Nicobar Islands, Chandigarh, Dadar and Nagar Haveli, Daman and Diu, Delhi, Lakshadeep and Pondicherry ( India). Let us know if the above codes worked for you and also tell us if you have any other codes to check internet balance on Aircel with your area / city. Also check Aircel Manual Internet APN settings.